Finally, get ready to get the home of your dreams! Understand what you want in a new home? Create a home customized for your family and its needs? Build a uniquely tailored home that reflects your ideas and lifestyle? Have been in the house-building business for over 15 years? Have lived in Minnesota and understand the culture and way of life of the residents of this great state? We built our home with Greenwood and were very pleased with the experience. Our home is high-quality design and construction with strong attention to detail. We were most impressed with Greenwood in that they followed through on any items that came up during the process or even months after we moved in. We would highly recommend them! My wife and I are huge fans of Greenwood Design Build and their product. They build custom homes with the best materials and concepts. They offer incredible customer service and the owners are very hands on and fantastic to work with! As a Realtor myself Greenwood Design Build has been an amazing custom home builder to work with personally and with my clients. I defiantly recommend everyone to Greenwood Design Build. 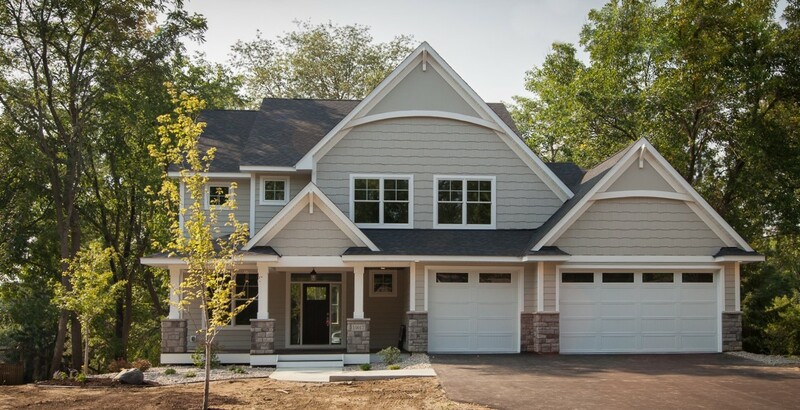 Why should you choose the GreenWood company to build your home? When building a starter home for a client, our team knows how to push, pull, narrow, and stretch to fit their budgets. We work at knowing the families for whom we build as friends. We fit our homes to their routines, habits, wishes, ideas, and desires. We save our client’s money, time, and stress by offering both a builder and an architect to our clients. Frustration is rare because the families we build for have the opportunity to keep an open discussion going with the designer and the contractor. Our goals are not just to build houses. We sincerely want to listen and understand what our clients want and need. We have the experience and knowledge to do so. GreenWood remodels all sizes of homes. We are experts at adding furniture quality built-ins. Our team can handle any size renovations. Ask us; we can probably do it! Love big cities? Minnesota has the Twin Cities. Want a rural residence? Minnesota has those, as well. Our state is called the Land of 10,000 Lakes. Water-based recreation abounds. Minnesotans like to join in on cabin-life in the summers. Our state is a progressive state, in the best sense of the word. Starbucks takes a backseat to Caribou Coffee in Minnesota. Minnesotans have a unique and charming accent. Winters in the state are challenging. Annual festivals and fairs abound. One of the North State’s top selling points is that it is affordable. Travel and Leisure Magazine named the Twin Cities metro area the second cleanest city in the country. In Minnesota, you have to try cheese curds, Honeycrisp apples, and the weeklong festival, 10,000 Minutes of Minnesota Craft Beer. 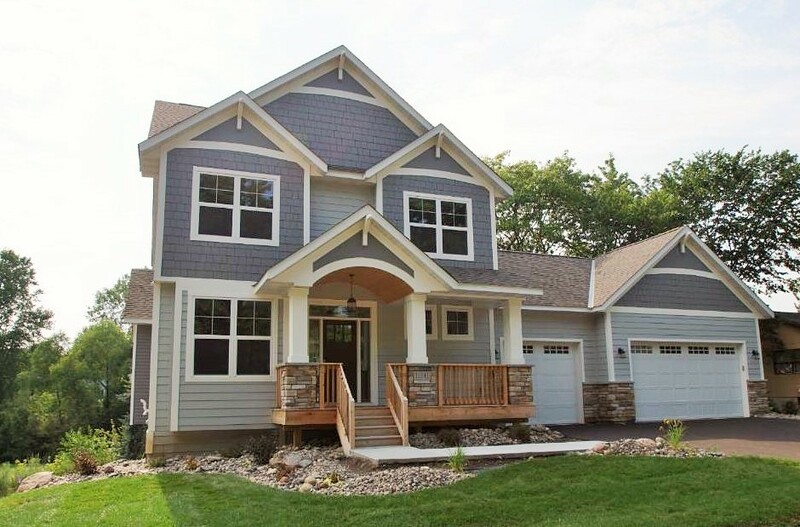 Co-create with GreenWood Design Build, LLC to get the home you and your family envision. Work with the GreenWood Design Build, LLC team to build a home that meets your needs at a price you can afford. When you make an appointment to speak with us about your new home, there is no obligation and no outlandish pressuring. We want to discuss with you the type of home you want; create the plans you want, and get to know you so that together we can accomplish the design and construction of your new home.